Dr. Beth Bohanon has a beautiful Northwest Oklahoma City dental practice in Quail Creek. Dr. Bohanon attended the University of Oklahoma Dental School and is a Doctor of Dental Surgery. After graduating from dental school Dr. Bohanon completed a one year residency in Advanced Education General Dentistry from The University of Oklahoma Dental School. 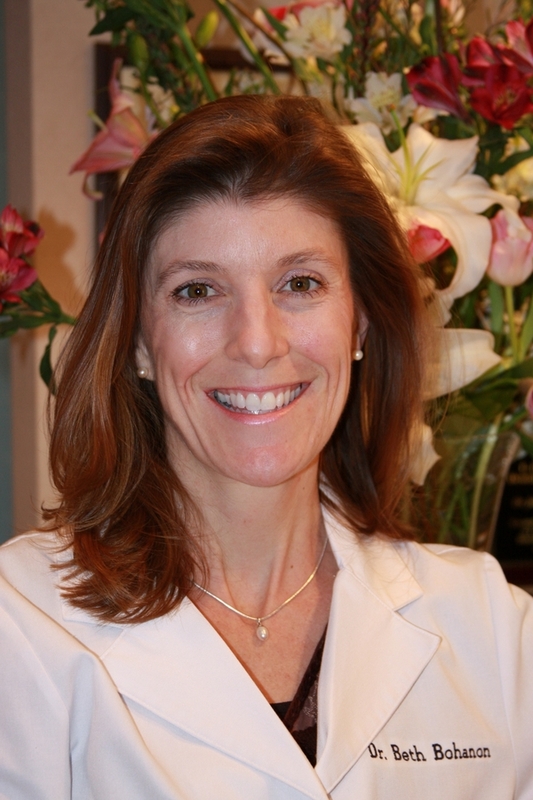 She also has completed extensive training at the Pankey Dental Institute in Miami Florida. Dr. Bohanon grew up right down the street from her dental practice and has spent her entire life in the Quail Creek area. She has been married to Chad for 13 years and they have one daughter. Four of the five staff members have been with Dr. Bohanon's practice over 18 years and are all highly skilled in their professions. They will take the time to make sure all of your dental care needs are met and that you are made very comfortable during your visit to the practice.